This week, Hope&Glory had a hand in marking a key moment in the history of the royal family. 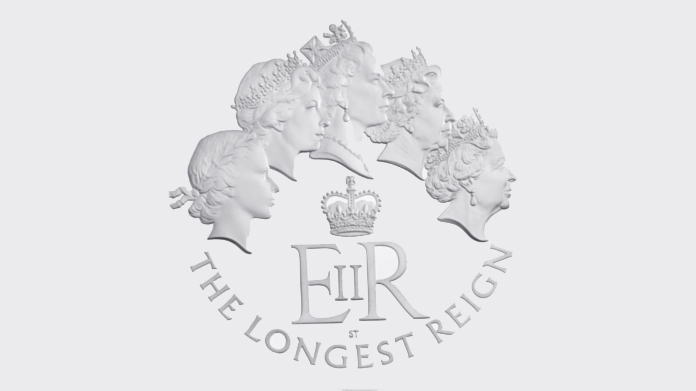 With Her Majesty the Queen set to become the longest-reigning monarch in British history, The Royal Mint released a brand new coin to illustrate the journey of the effigy over an incredible 63 years on the throne. For many, the Queen’s coin effigy is the most recognisable portrait of our monarch and this was the first time all five, right up to the 2015 iteration, all appeared on the same coin. The stunning image was irresistible to the picture desks and we had a healthy sweep of regional and national coverage including the BBC, The Times, Daily Telegraph, Daily Star, Daily Mirror, Daily Express and Metro. To top it all off, there were an incredible 193 pieces of broadcast coverage. Highlights included BBC Breakfast, News at One, News at Six, News at Ten and ITV News at Ten (which was syndicated across a huge list of regional news shows). A pretty stunning haul from the team, even we had to admit.